Marlins Swimming is a competitive swim club located on the West Side of Rochester, NY. 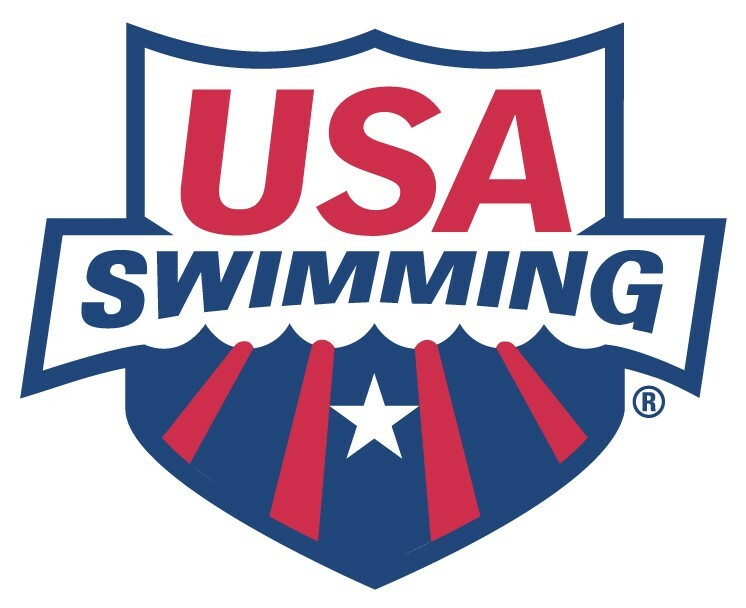 We offer a year-round USA Swimming program for competitive age group (5-18 years old) swimmers and are seeking an Assistant Coach to work alongside the Program Director/Head Coach and other assistant coaches to enhance the team. The team practices out of local school facilities six days per week. This position will primarily work with our developmental age group levels reinforcing the technical aspects of swimming. The Assistant Coach position requires a motivated, enthusiastic coach with experience and knowledge in competitive swimming. Candidates should exhibit the necessary professionalism and maturity to communicate with swimmers of all abilities, their parents, and the club's head and assistant coaches. Candidate will be contracted by Marlins Swimming and will work with the head coach to promote the overall success of the club. Compensation will depend on experience and qualifications. Oversee and manage swim practices and attend swim meets in a coordinated effort with the Assistant and Head Coach(es). Work with other Assistant Coaches and Head Coach to implement age-appropriate swim programs for all swimmers, including personal goal setting. Inspire and challenge each swimmer to achieve his or her goals and develop positive self-esteem. Display professional behavior at all times when representing Marlins Swimming (e.g., at practices, meets, and other club events). Marlins Swimming, Inc. is comprised of swimmers from Spencerport and Greece, NY and the surrounding area. Our team is a year round competitive swim team offering high quality professional coaching and technique instruction for all ages and abilities. The goal of our team is to provide every member an opportunity to improve swimming skills and achieve success at his or her level of ability, from novice to international competitor. We are a non profit club, run by an elected Board of Directors. We encourage a strong team and family environment.